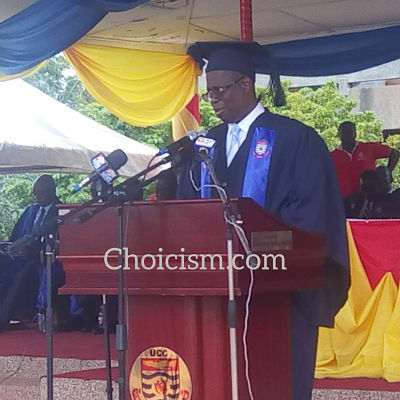 The Vice-chancellor of the University of Cape Coast (UCC), Professor Joseph Ghartey Ampiah has admonished fresh students to pay heed to rules and regulations of the university so as to make their lives on campus enjoyable. 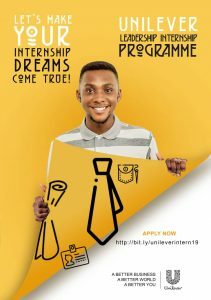 He said this at a matriculation ceremony held to usher in the 2017/2018 batch of newly admitted students into various programmes of study in the University of Cape Coast. 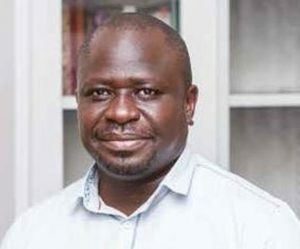 According to him, a lot of students have been banned on campus due to the inappropriate behaviour demonstrated by some students and so matriculants should take note of them so as not to be lured by continuing students into falling prey to the rules. “There are many things we have banned in this university because of the behaviour of students and therefore you should find out what you do not have to do and what you have to do, because when you are caught in the web, we will not set you free. We will ask you to go and sit home for some time and reflect before you come back,” Prof Ghartey Ampiah cautioned. This, he made reference to an incident which happened early this year leading to the rustication of some 22 students of the university. The Vice-chancellor further enumerated books in which the rules and regulations of the school has been collated and urged matriculants to read them regularly. 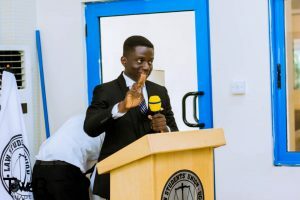 He also urged students to pay keen attention to information and notices on campus to keep abreast with events and information in the university.